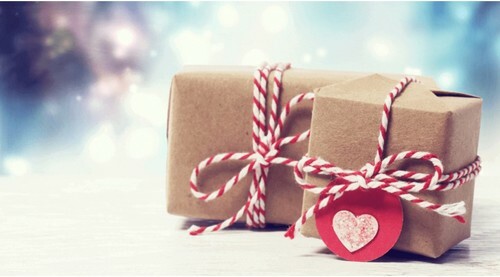 Christmas is the most magical time of the year, with the nights drawing in, the soft glow of twinkling lights and the sense of anticipation in the air. There really is a belief that anything could happen. This year, Robert Dyas has explored all levels of the mystical and magical with a range of gifts that will add a real sense of wonder. From mystical mermaids, to mythical unicorns, to the bewitching world of Harry Potter, they have the magic of Christmas covered. 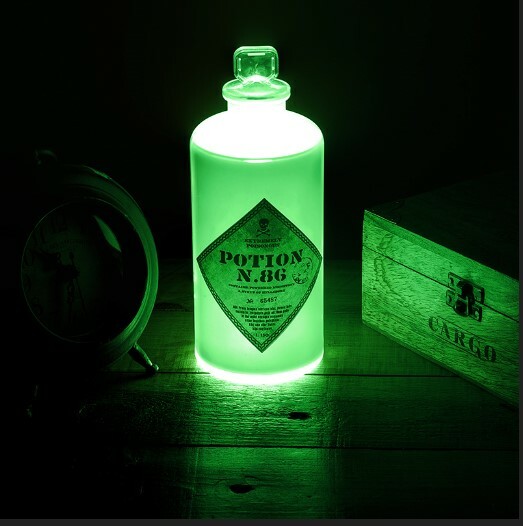 Be spellbound by the Harry Potter Potion Bottle Mood Light (£19.99). Shaped like a bottle of magical potion, there are two light modes allowing for a magical twinkle or eerie mood lighting. An ideal gift for any Harry Potter fan as it captures the mysterious essence of the wizarding world. With the Harry Potter Mini Bell Jar Light (£9.99), a child can always have their favourite miniature wizard by their side. The figurine light comes in a range of Harry Potter characters, so pick a little jar of magic or collect the set! Have fun with all the family this year with the Winning Moves Harry Potter Cluedo Board Game (£24.99). Uncover the dark forces at work and find out who did it! Cluedo is ideal for the traditional Christmas Eve boardgame to keep you guessing throughout the night. 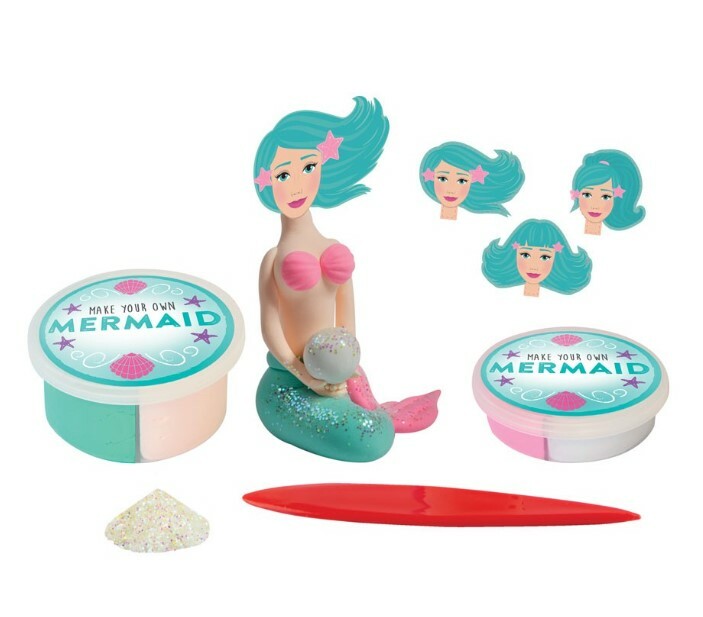 Make Your Own Mermaid Kit (£4.99) is a splendid mystical stocking filler. Sculpt your own sea dwelling nymphet and with all that glitter, it will have your little mermaid sparkling. Continuing with the fantasy sea theme, another great stocking filler is Professor Pengelly’s Mermaid Green Glitter Putty (£6.99). The glistening gloop can be mashed, mangled, stretched and shaped into any astonishing shape your child desires. The Fruit Mermaid Lolly (£3.99) is brilliant for a sweet stocking filler, perfect for your little sea urchin. 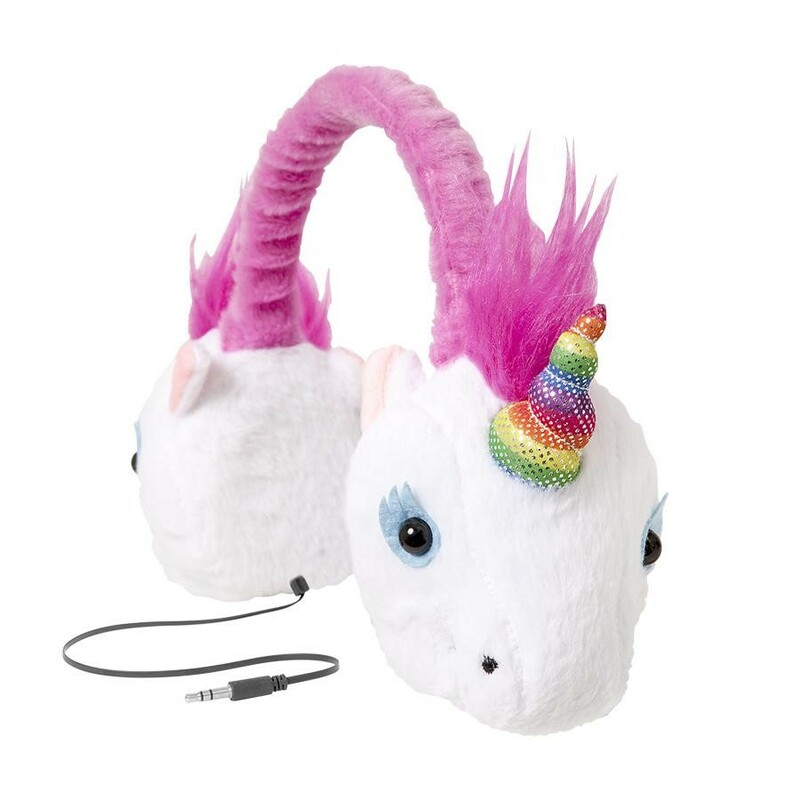 Let the kids embrace the magic of music with a set of Retrak Unicorn Headphones (£14.99). Designed to be safe for little ears, they will also be right on trend with this ‘legendary gadget’. Keep the magic popping this Christmas with the Unicorn Squeeze Popper (£7.99). A fun addition to any stocking and a fantastic way to keep the kids entertained throughout the festivities. Prices are correct at the time the press release was issued. Media information provided by Famous Publicity. For further information please contact Mary-Jane Rose at mary-jane@famouspublicity.com or Tina Fotherby at tina@famouspublicity.com or call the office on 0333 344 2341. Robert Dyas, a man of notable character and remarkable determination, founded the company in 1872. He had a vision to provide customers with the best products, service and advice possible – a tradition that continues to be the focus of the company to this day. In 2012, successful businessman and star of BBC TV’s Dragons’ Den, Theo Paphitis, bought the company. Theo Paphitis is one of the UK’s most high-profile businessmen with an empire spanning retail, property and finance. Theo, through his staff at the Theo Paphitis Retail Group (TPRG), has continued the Robert Dyas tradition of excellent customer service. Robert Dyas offers an extensive range of household products. The range includes smart home technology, DIY solutions, small and domestic appliances, homeware, bakeware and kitchenware, outdoor and garden, utility, gifts, textiles plus Christmas trees and gifts. The company has 94 stores, ranging from 1,250 to 9,000 square feet (116 to 836 square meters) and operates online and in the South of England. The most western store is in Yeovil, the most eastern store in Colchester, the most northern store in Solihull and the store furthest south is in Eastbourne. The company’s head office is in Wimbledon. This press release was distributed by ResponseSource Press Release Wire on behalf of Robert Dyas in the following categories: Children & Teenagers, Men's Interest, Entertainment & Arts, Leisure & Hobbies, Home & Garden, Women's Interest & Beauty, Consumer Technology, Food & Drink, Media & Marketing, Retail & Fashion, for more information visit https://pressreleasewire.responsesource.com/about.